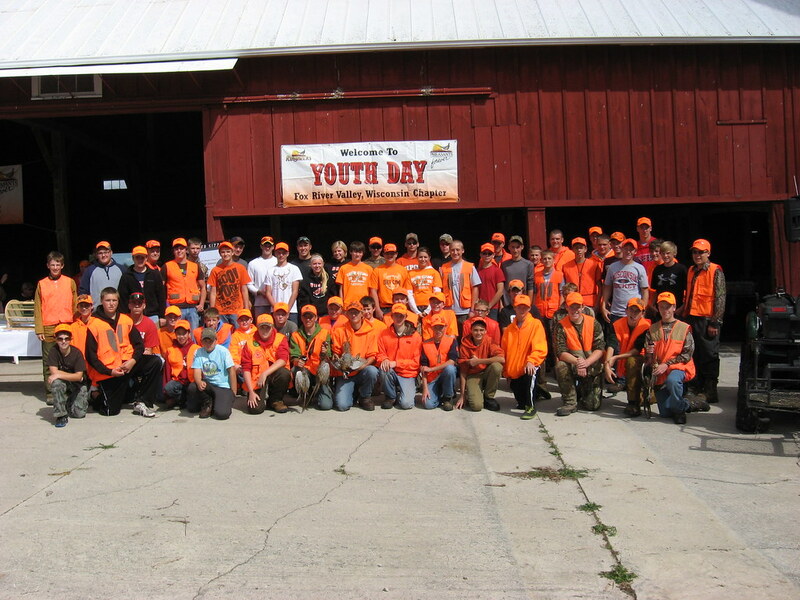 Our annual Youth Hunt will be held Saturday September 8th, 2018 at Oak Hill Hunt Club in Eldorado. 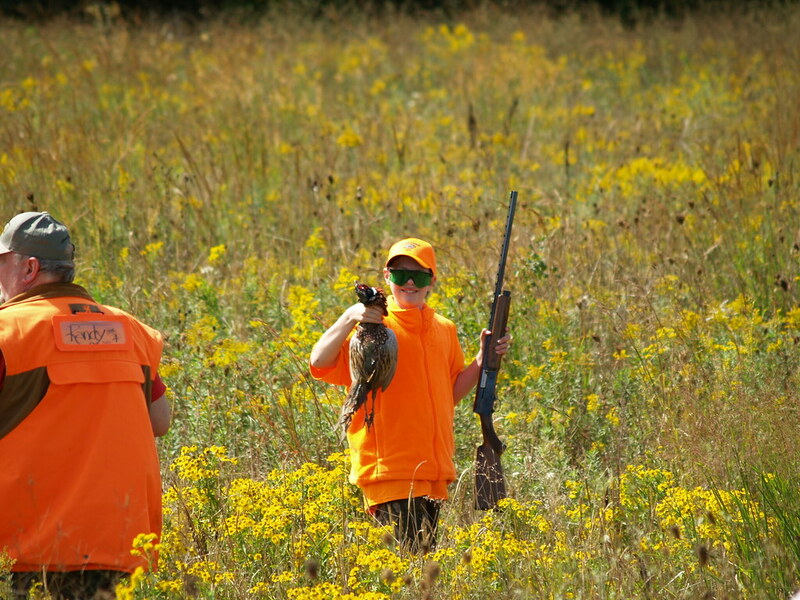 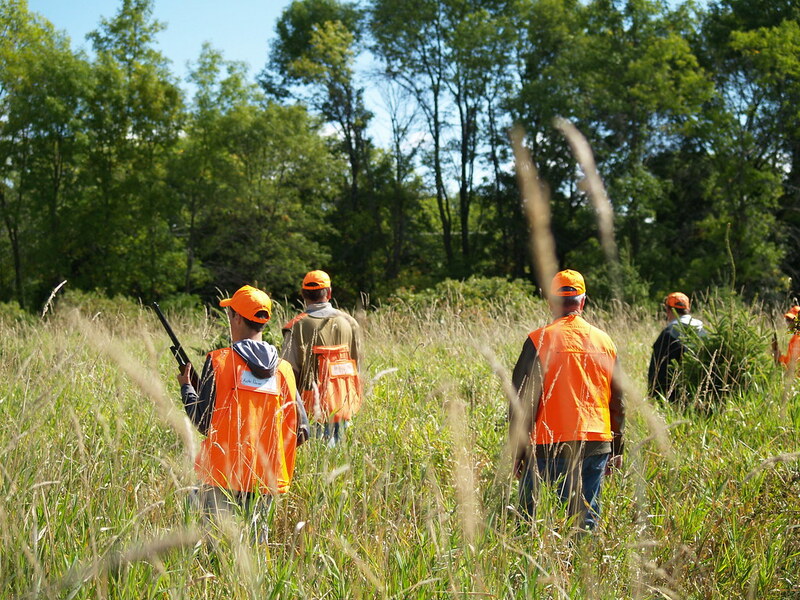 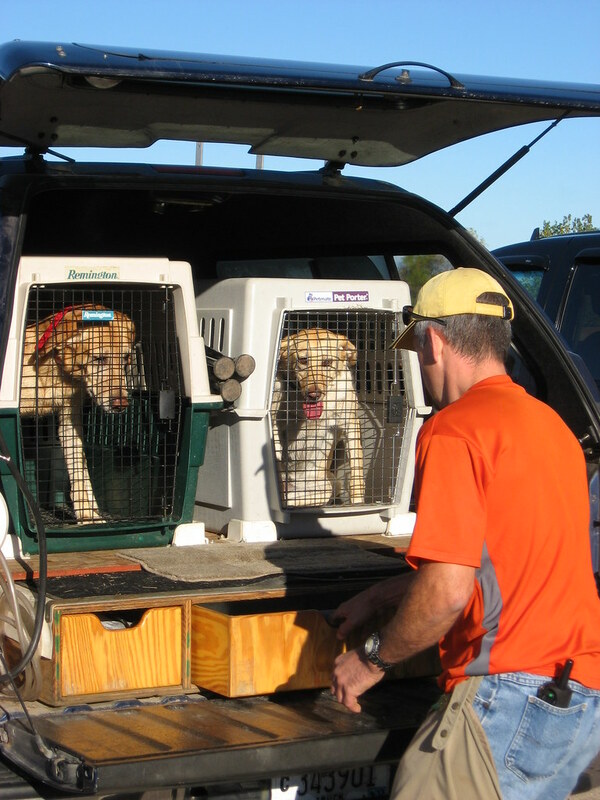 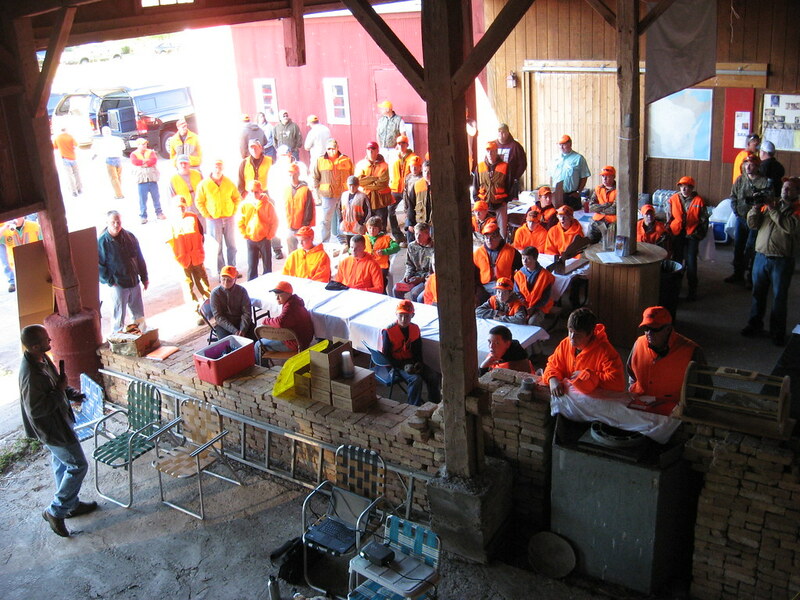 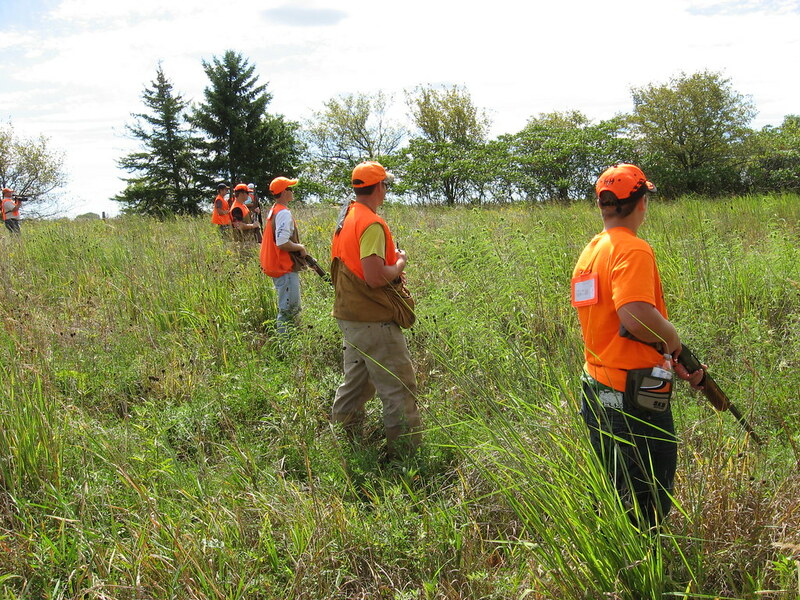 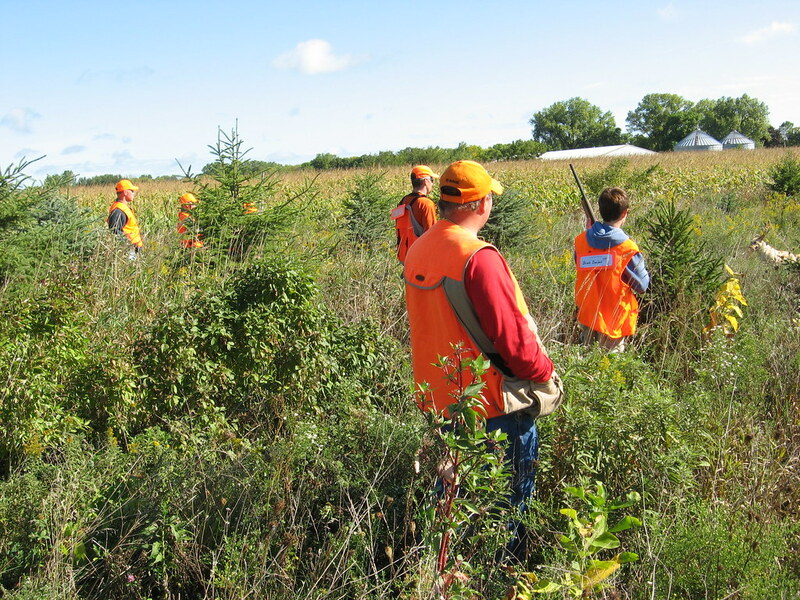 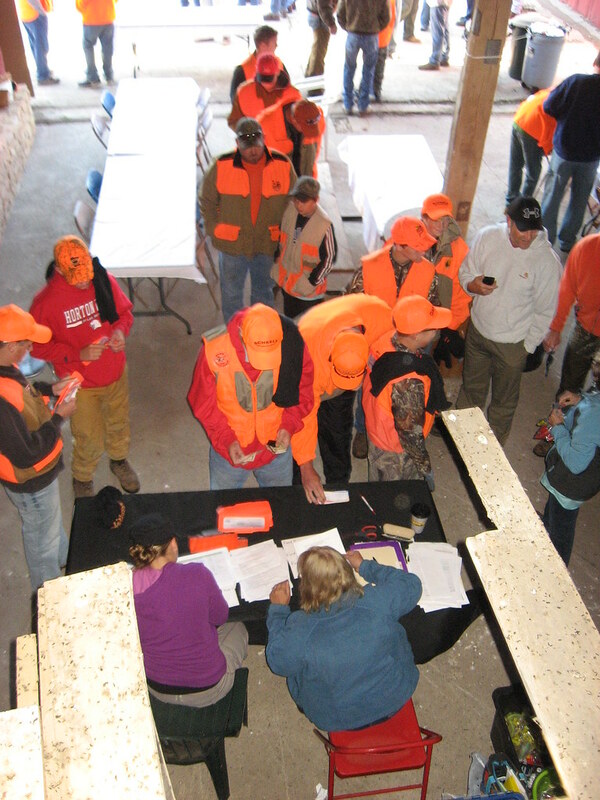 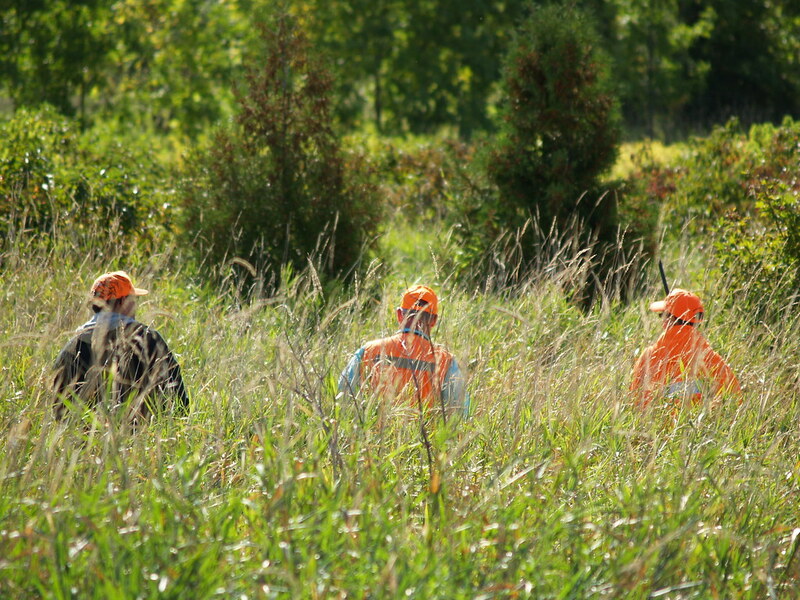 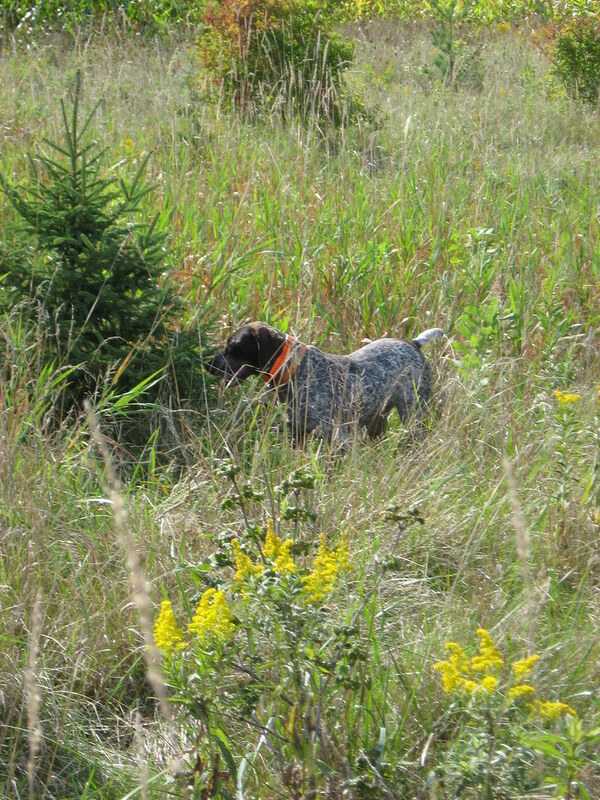 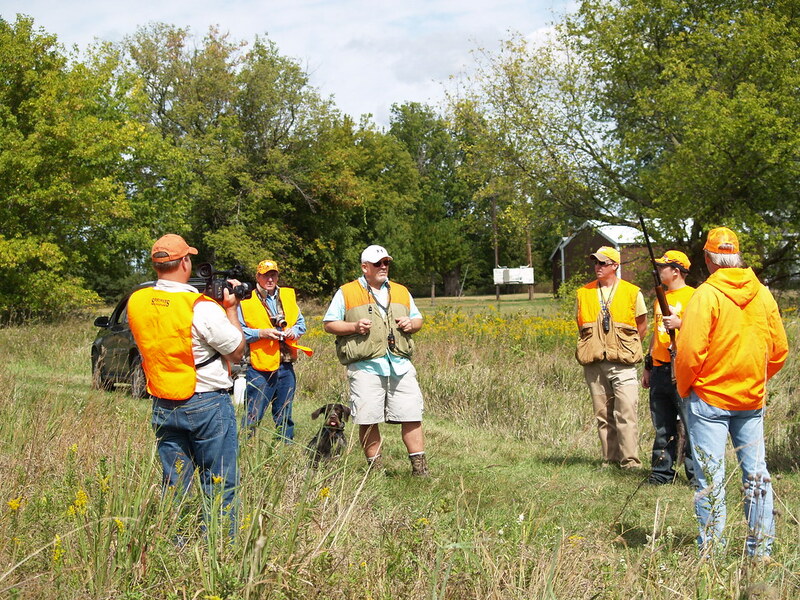 Chapter members and their dogs volunteer to provide a high quality pheasant hunt to youth (ages 12 - 18) who have passed the gun safety course. 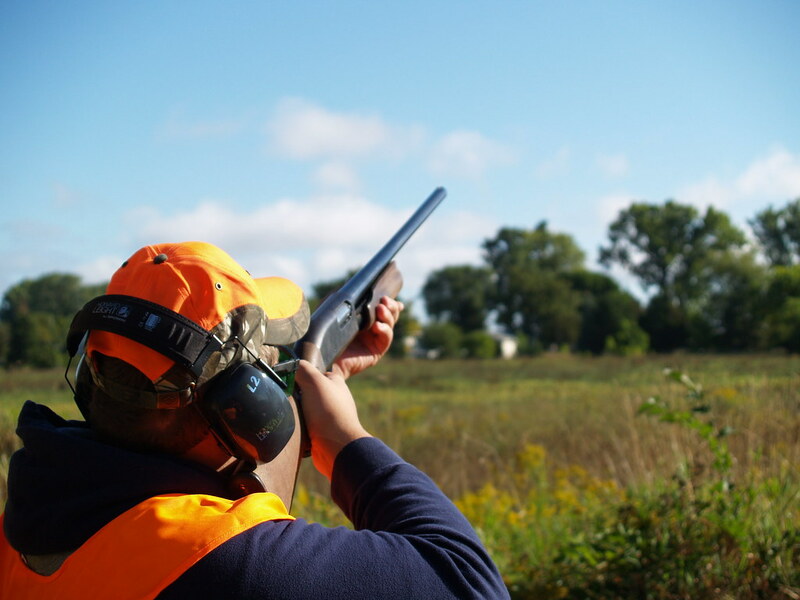 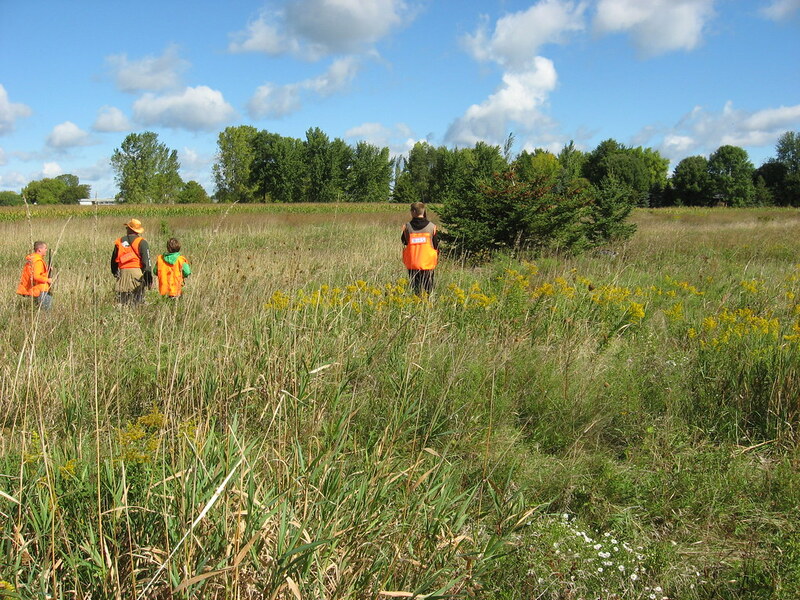 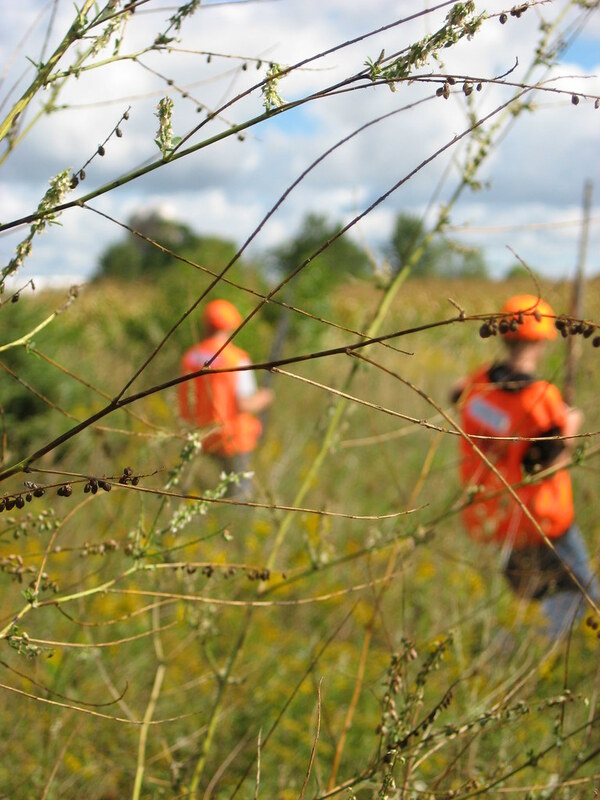 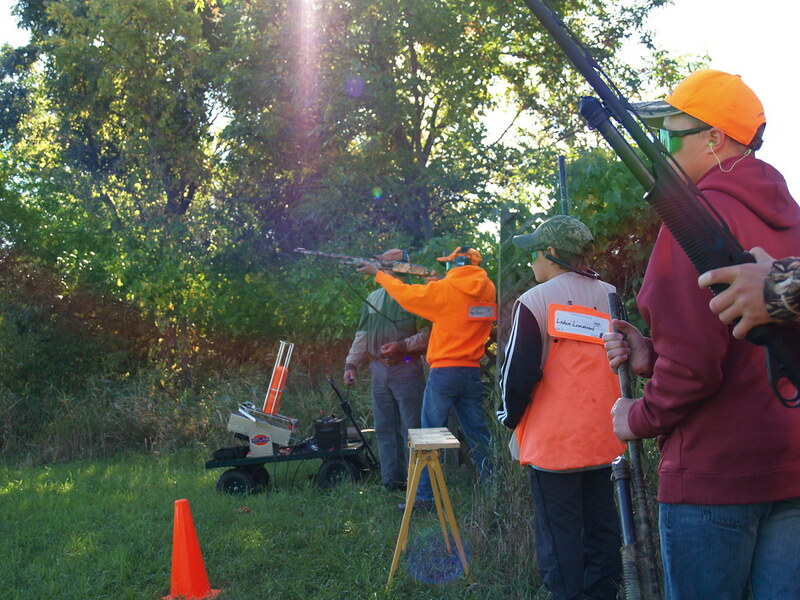 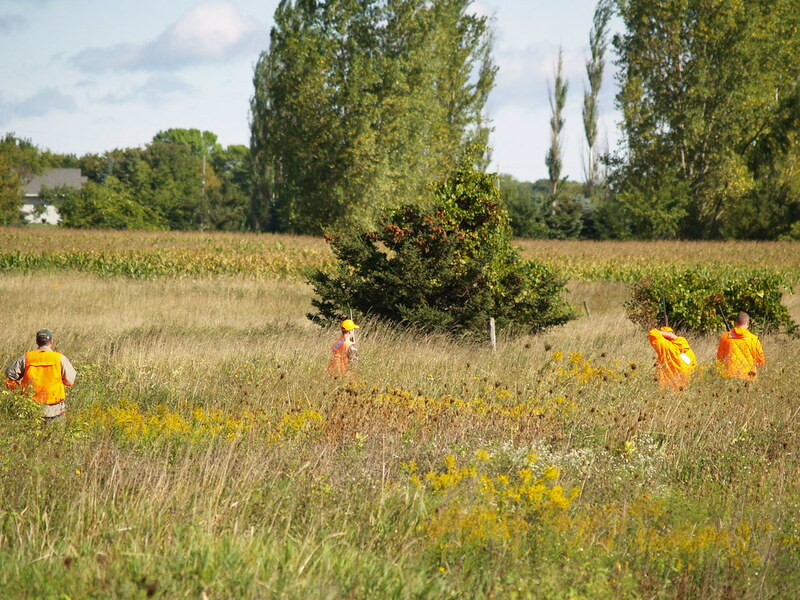 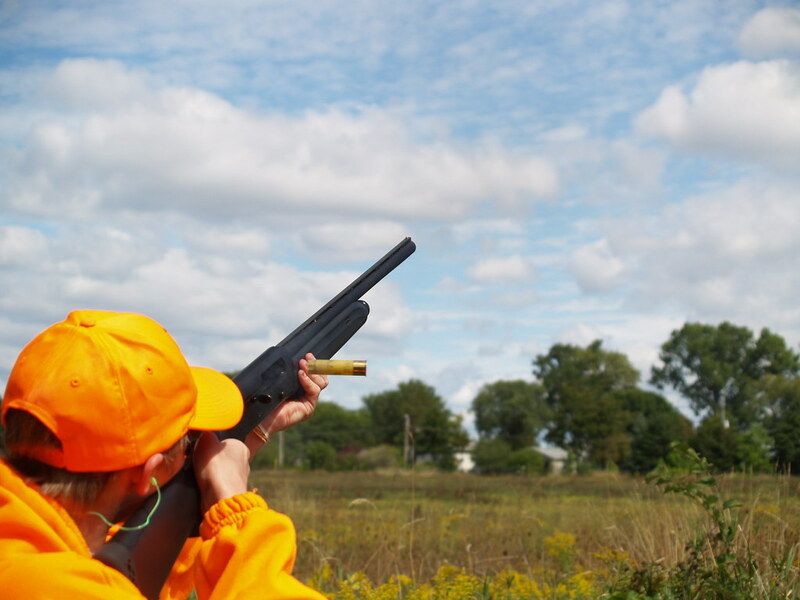 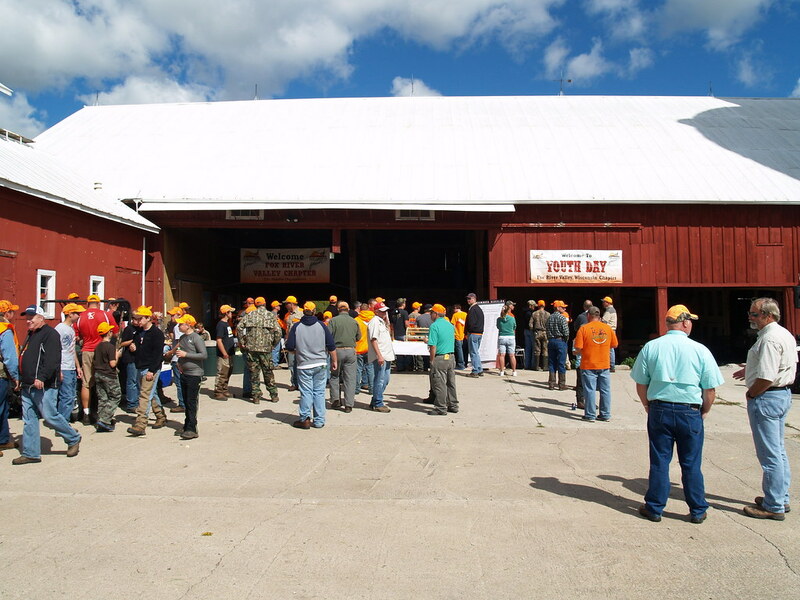 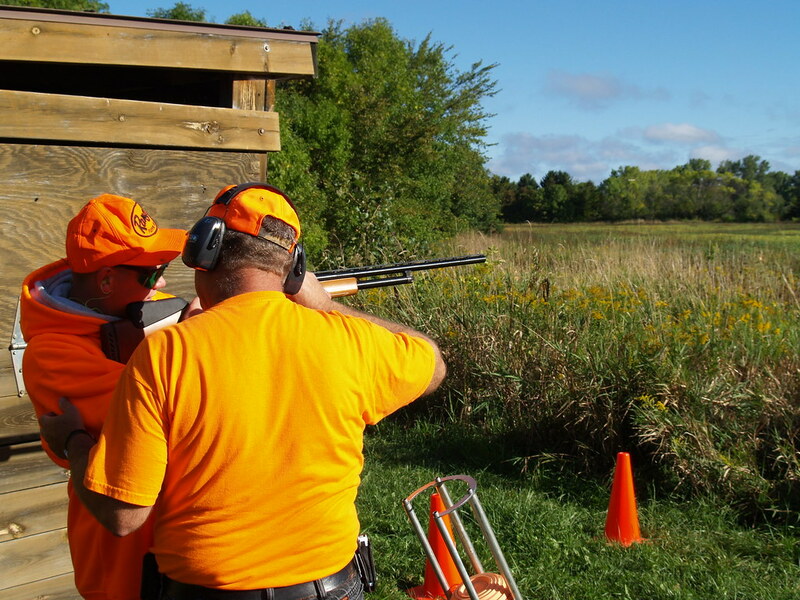 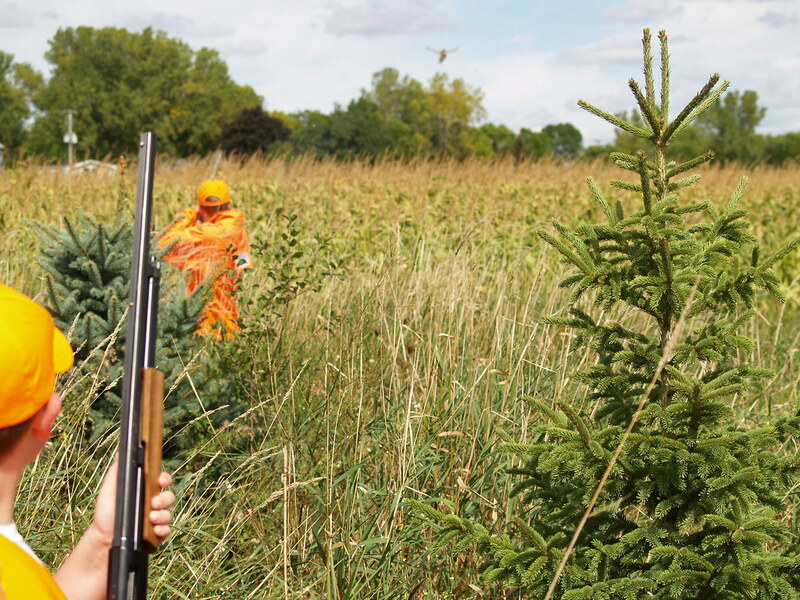 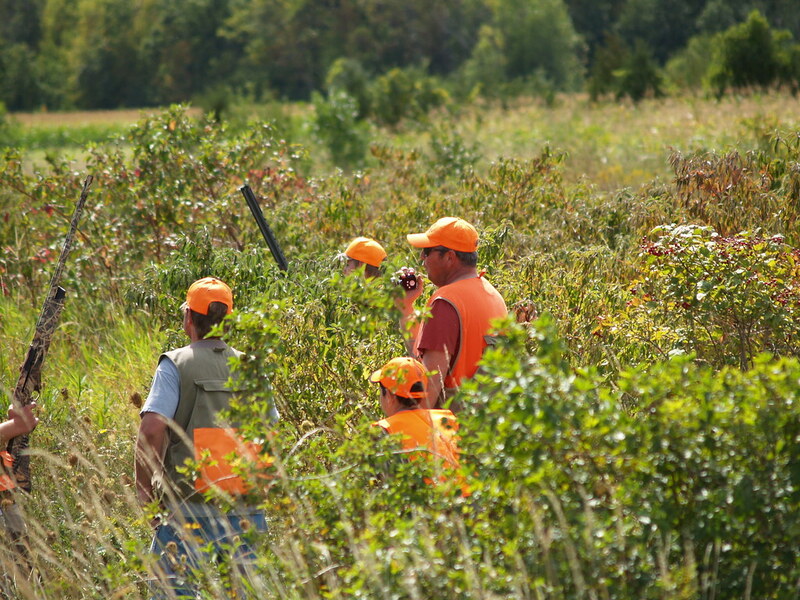 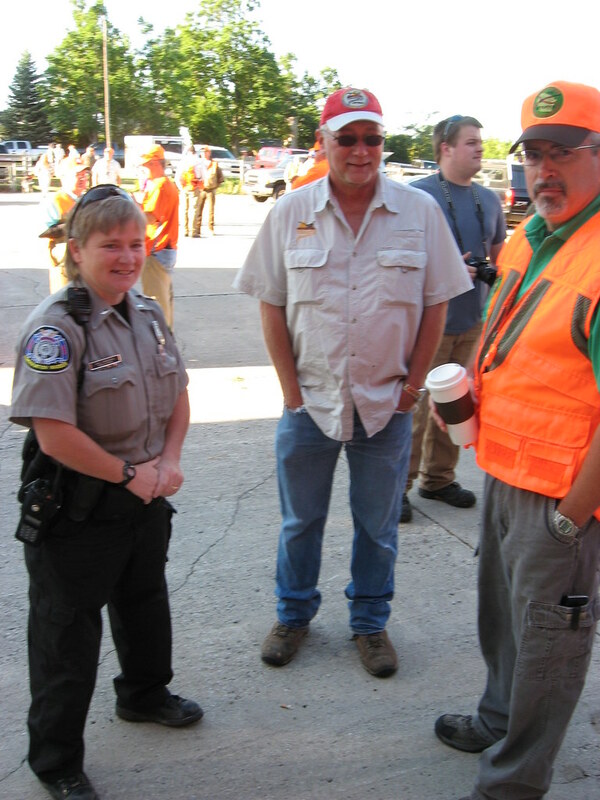 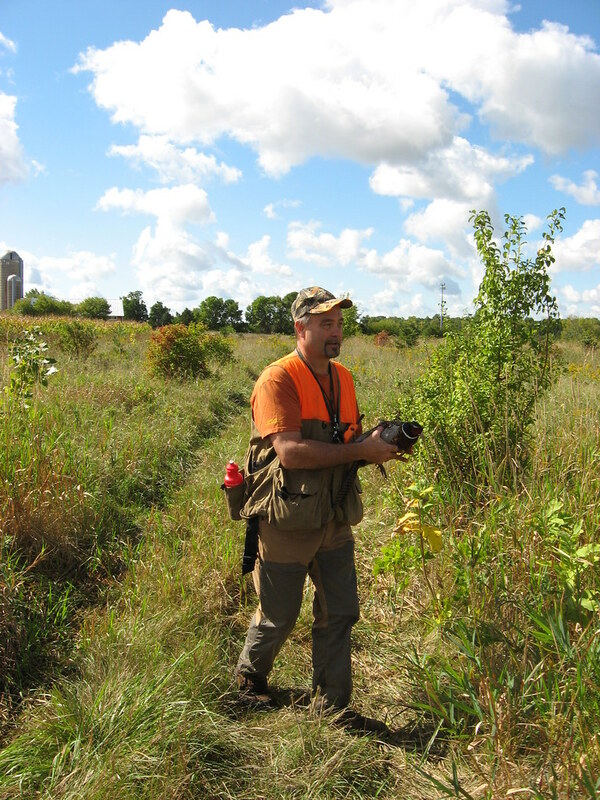 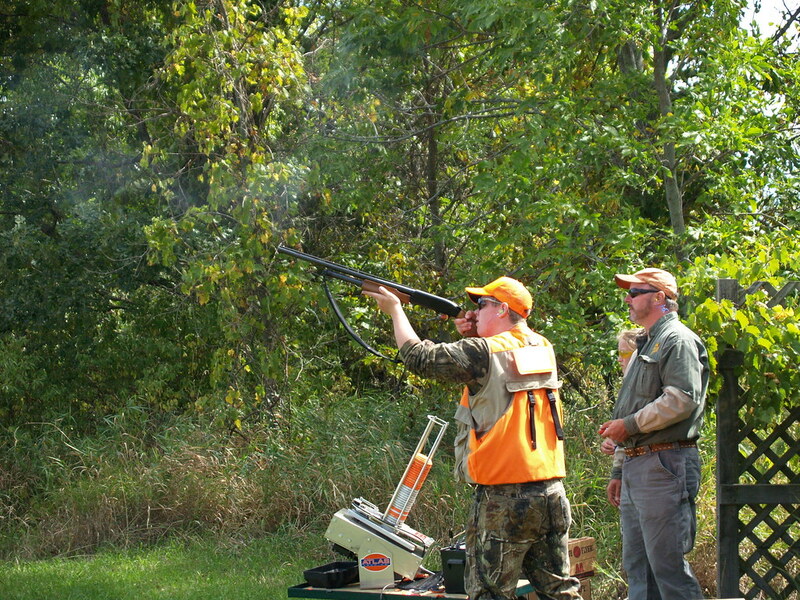 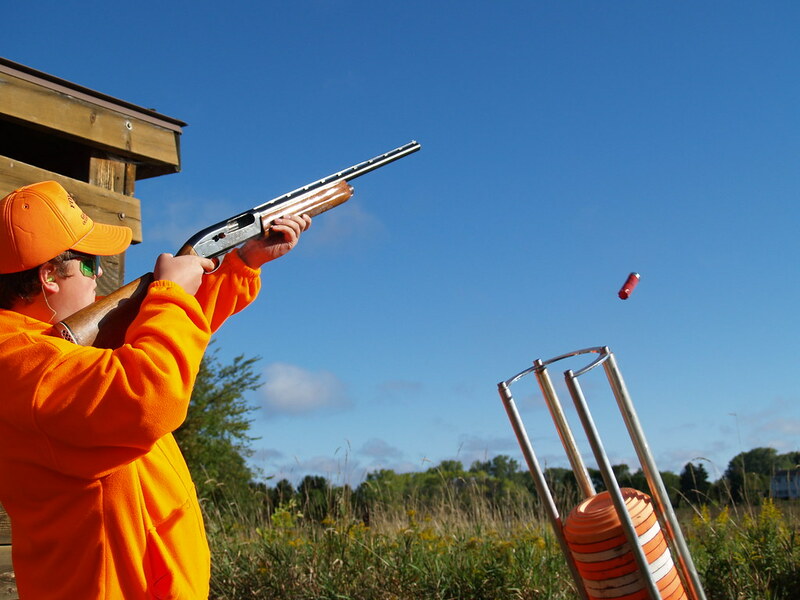 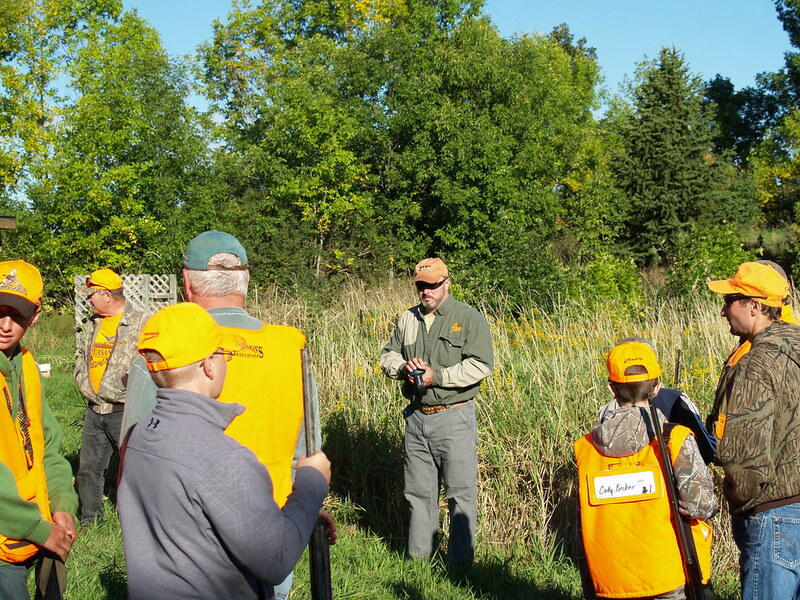 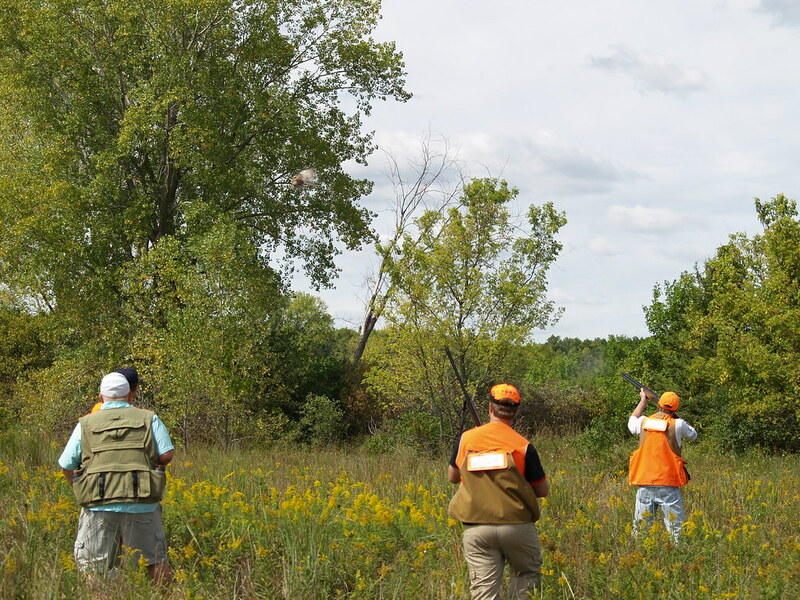 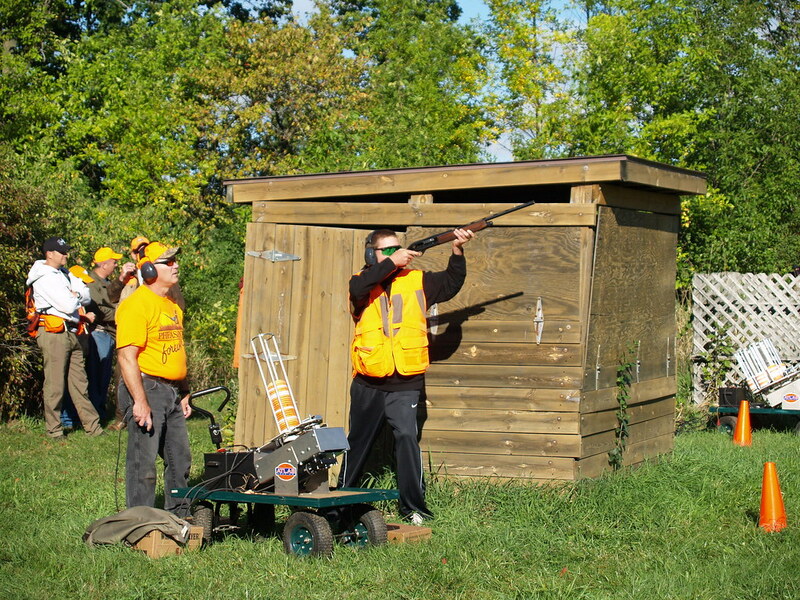 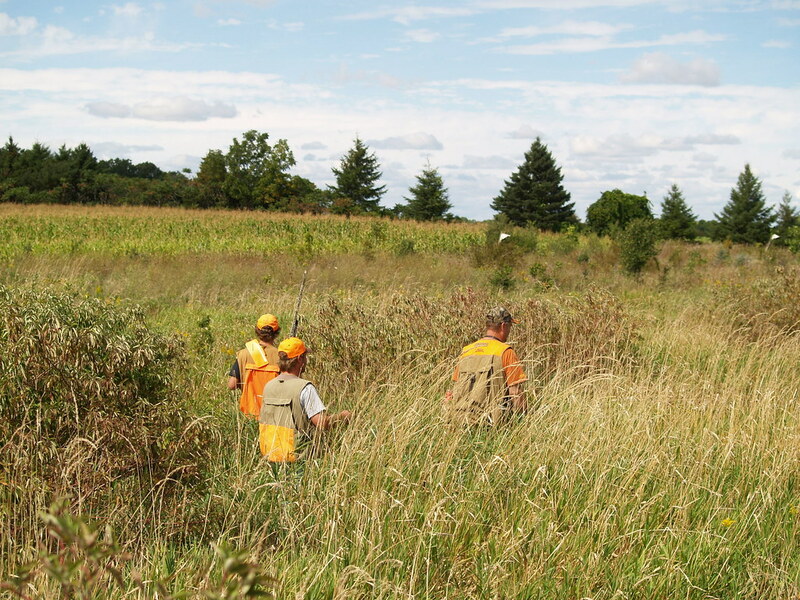 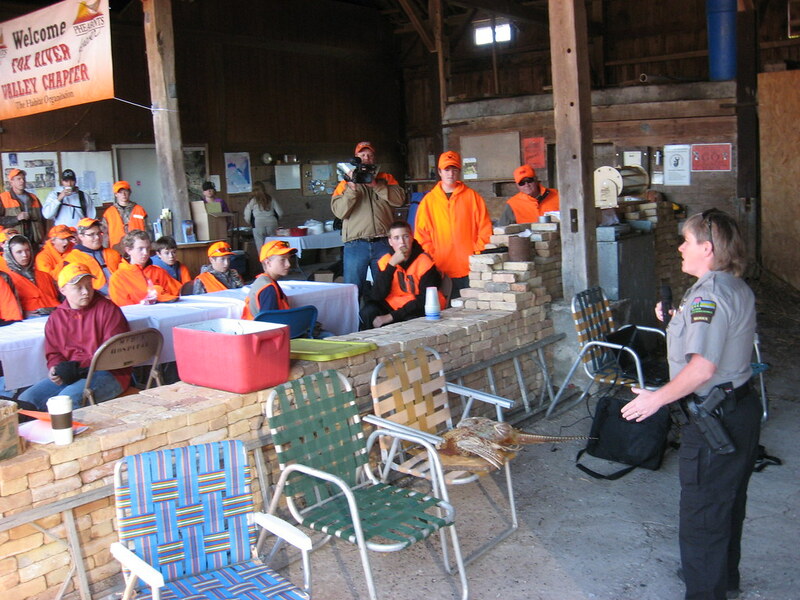 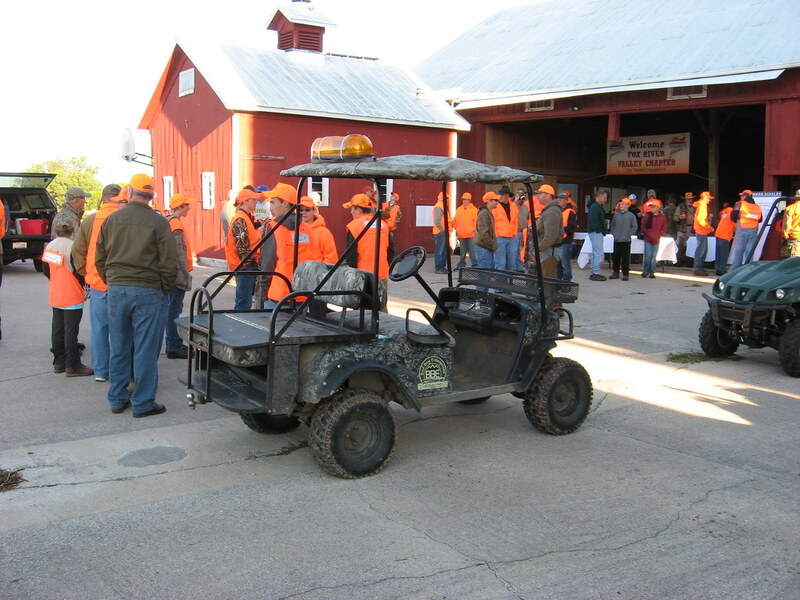 Along with the hunt, the kids will also participate in trap shooting, instruction and discussion with area hunter safety instructors, wardens and DNR biologists along with a lot of other fun activities. 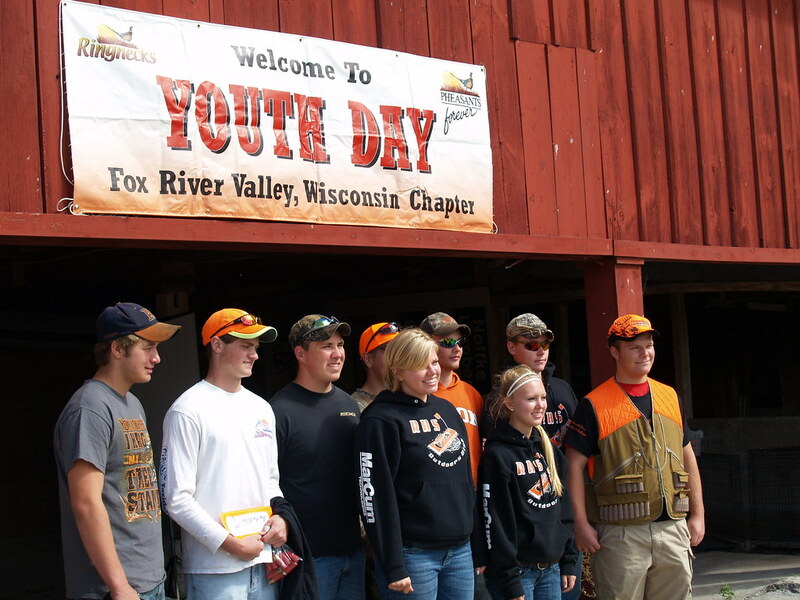 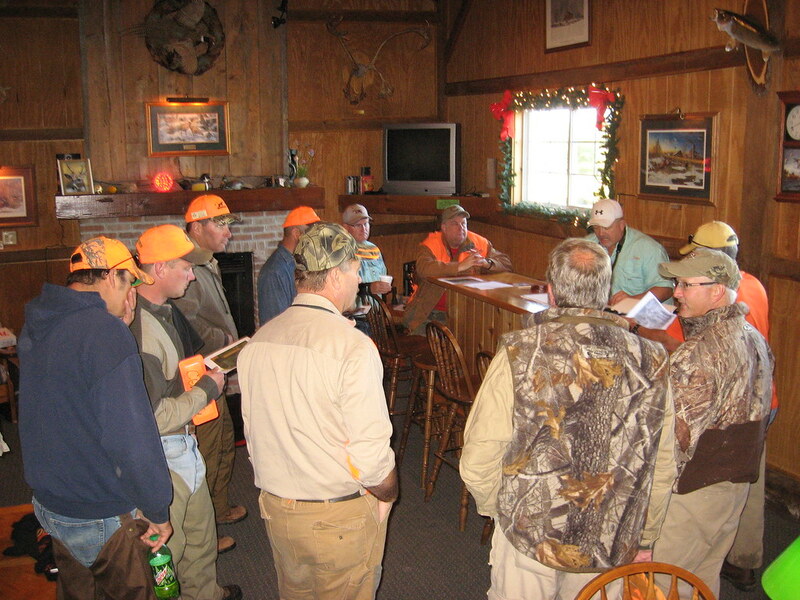 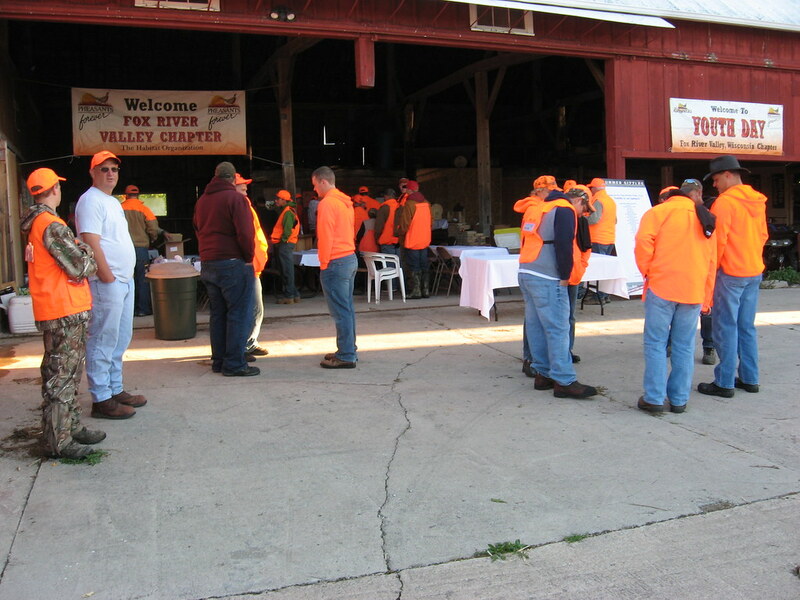 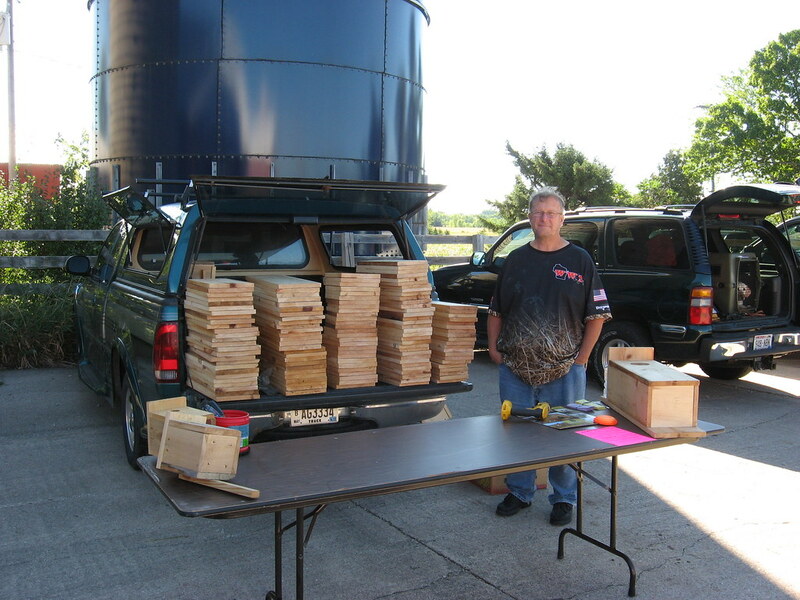 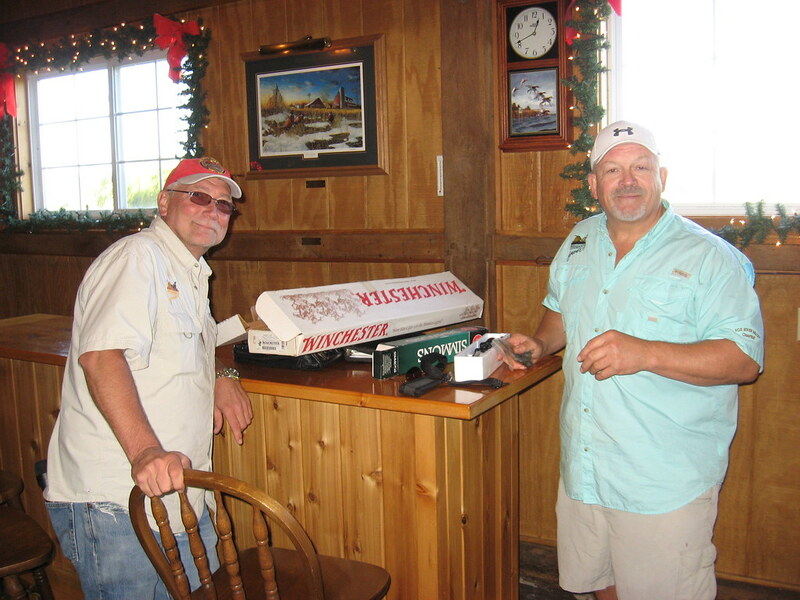 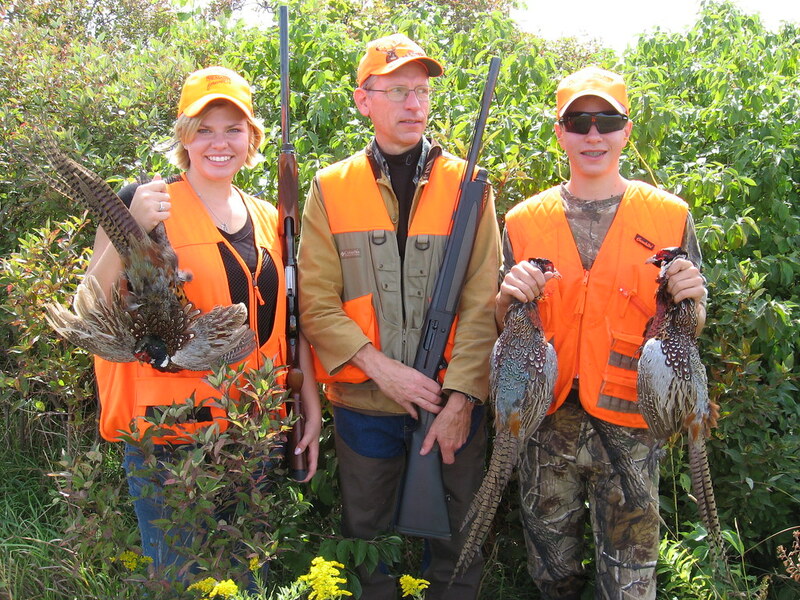 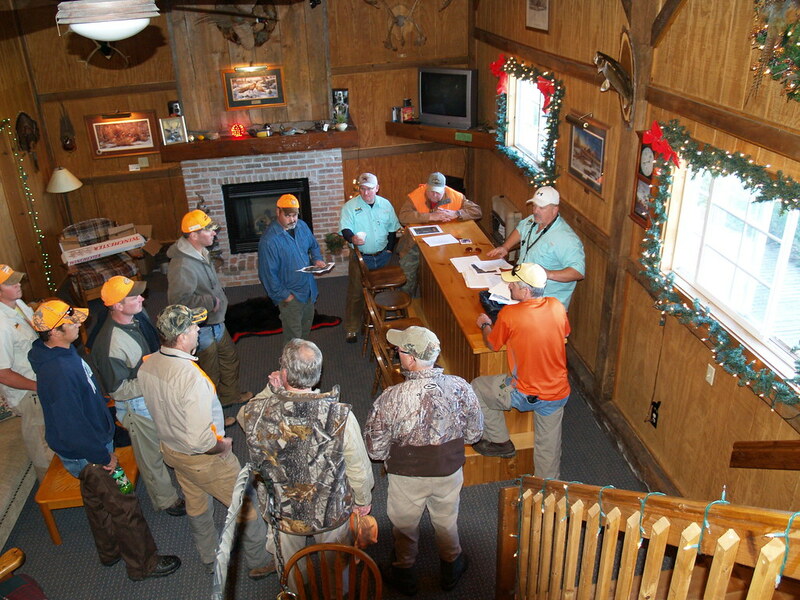 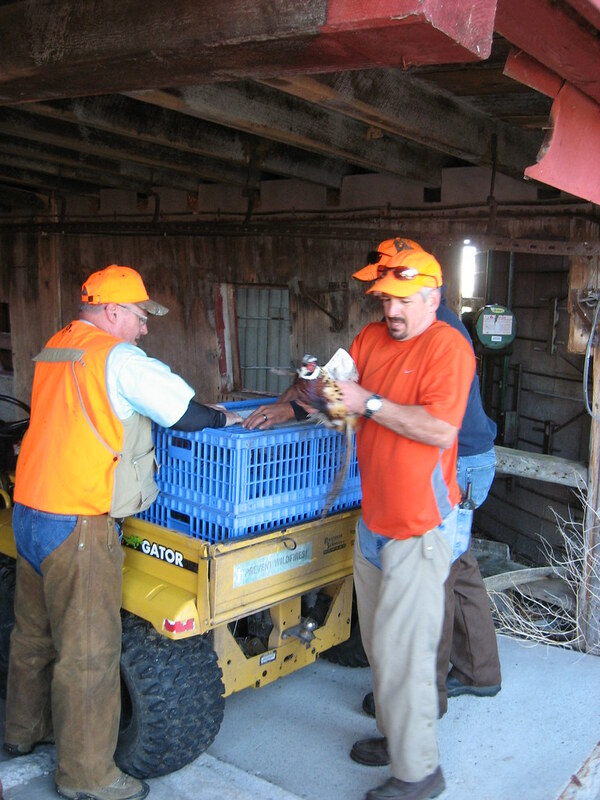 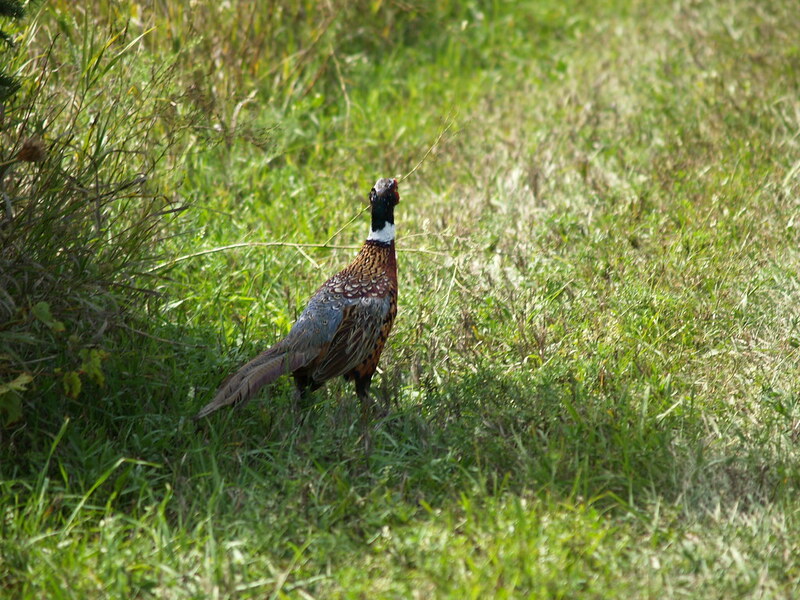 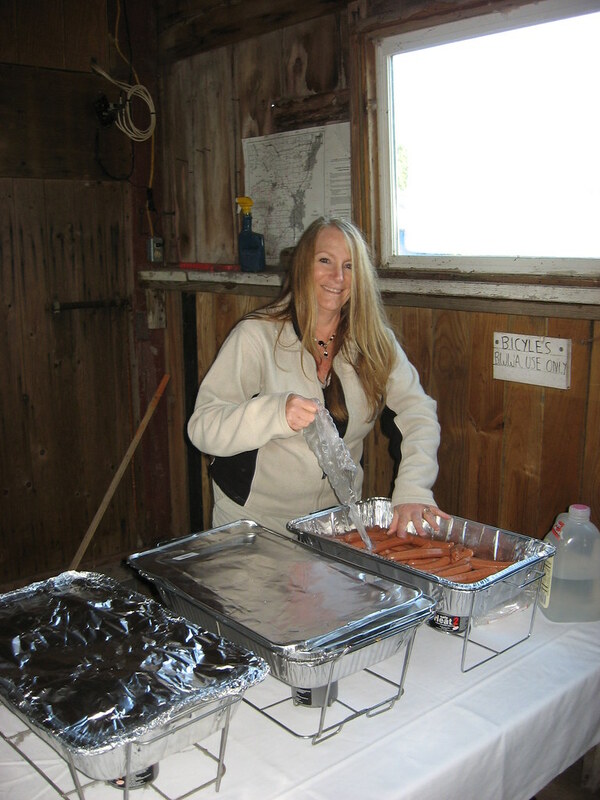 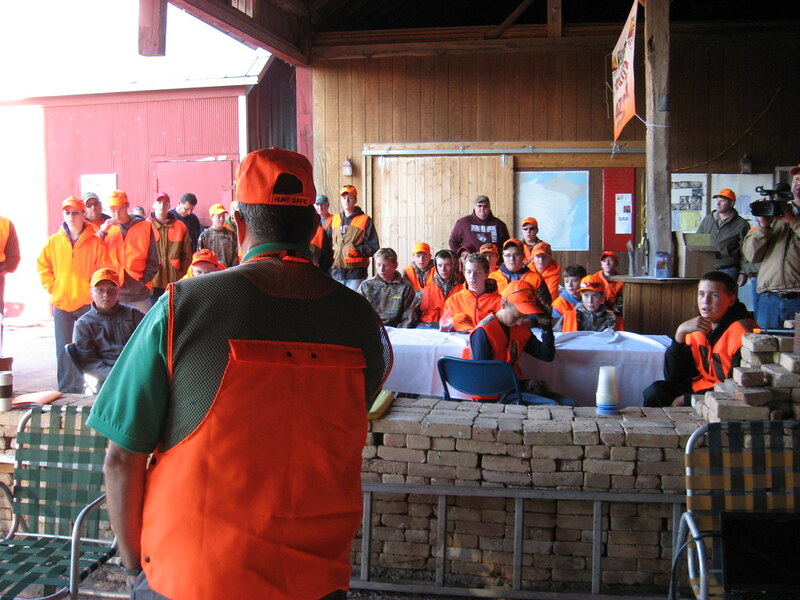 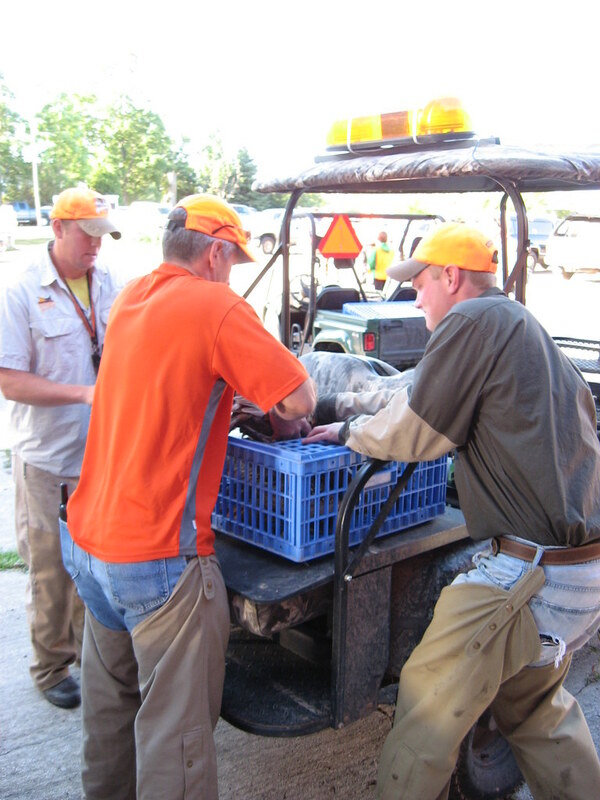 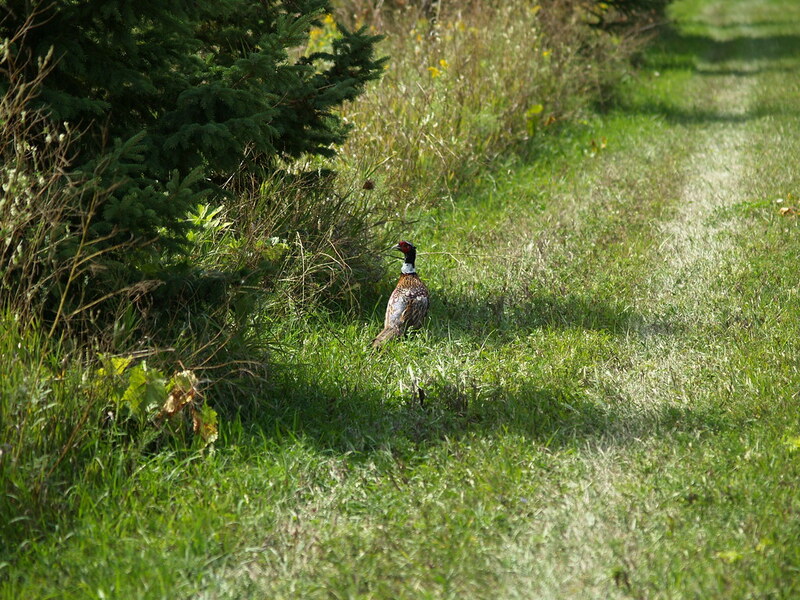 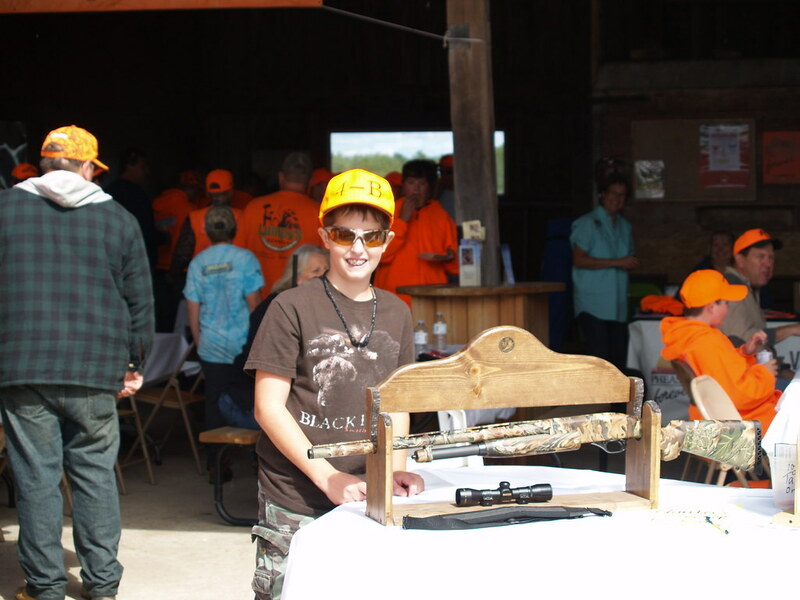 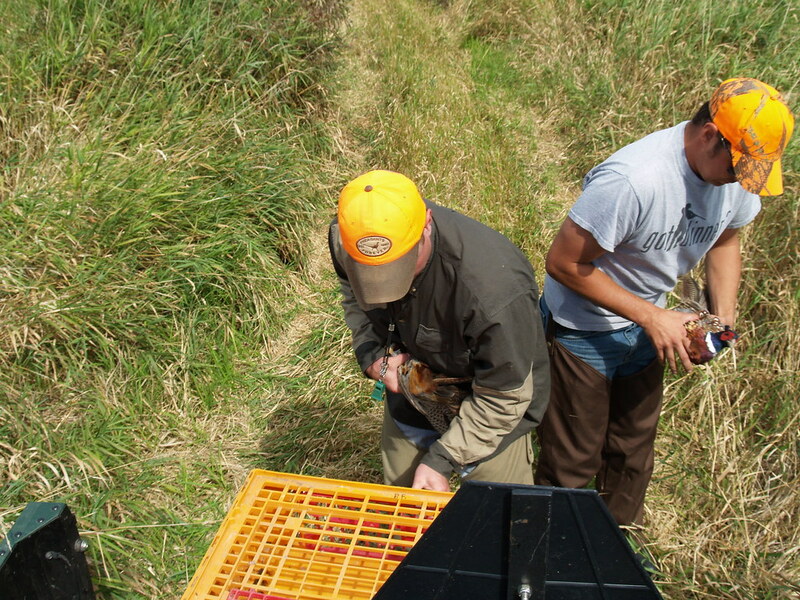 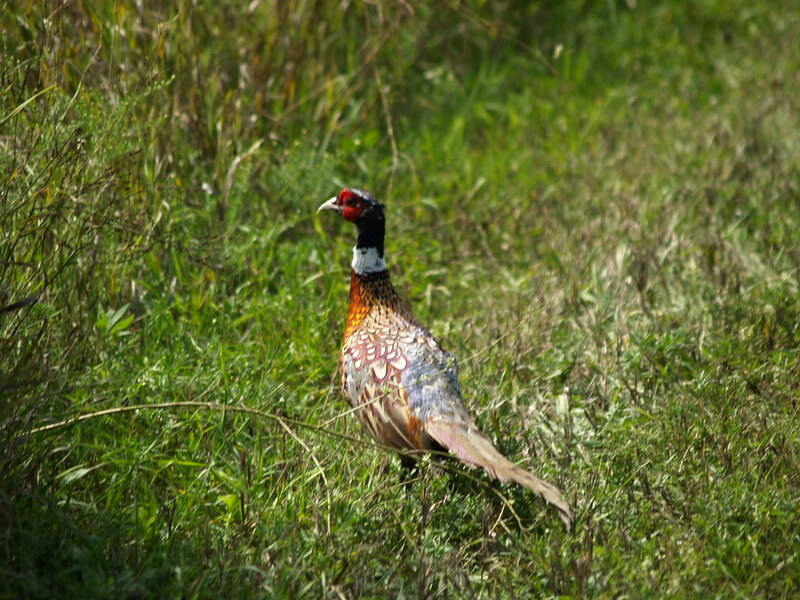 Lunch is also provided and each young person will receive a Pheasants Forever Ringneck membership. 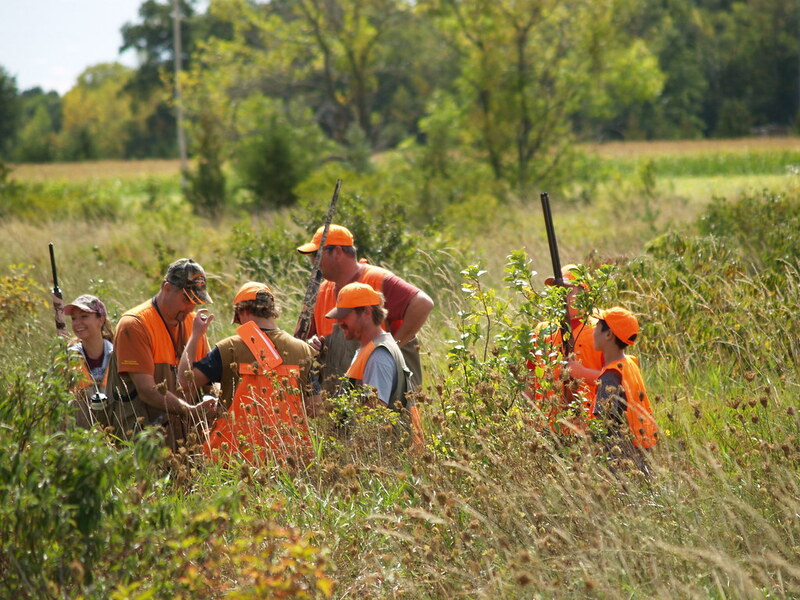 Space is limited and applications will be taken on a first come first served basis. 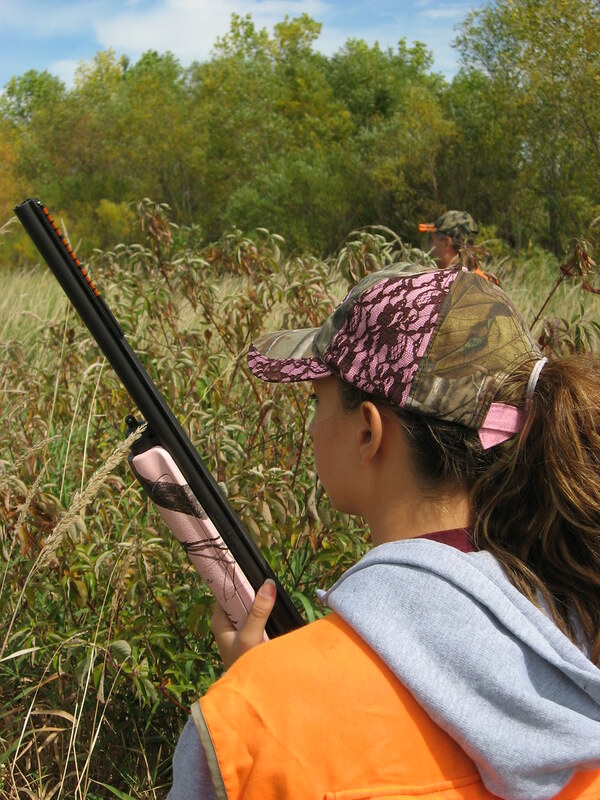 Simply click the link below to download your application. 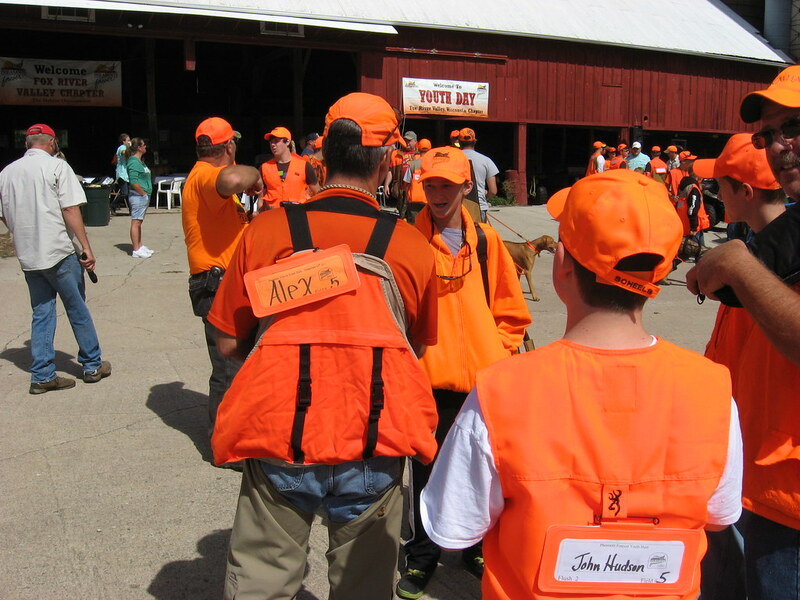 For more information email Mark Lewis.